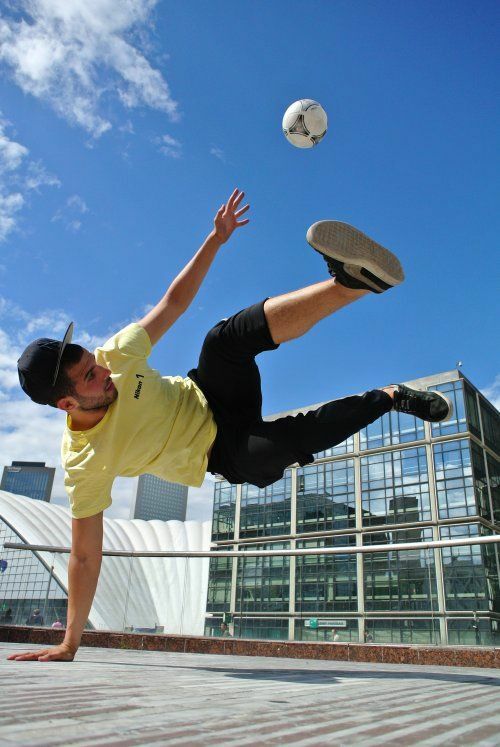 Wass is a professional football, rugby, tennis and basketball freestyler from France, available for corporate events and private functions all over the world. 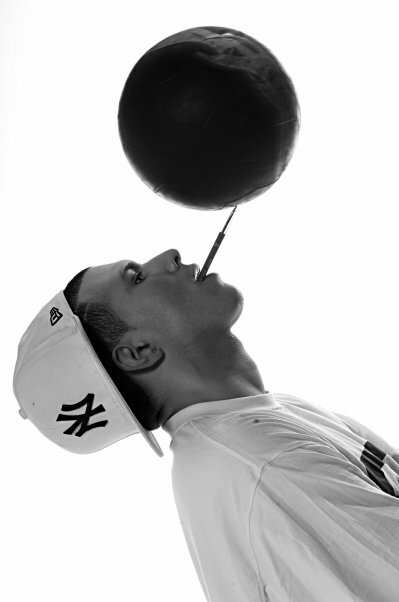 His football free styling is a mix of sport and art. 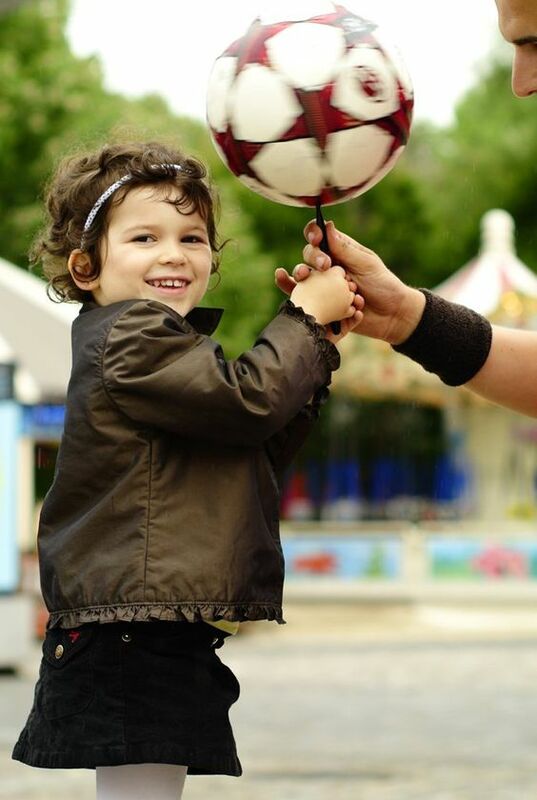 This act is perfect for product launches, shopping centres, football themed events and schools. 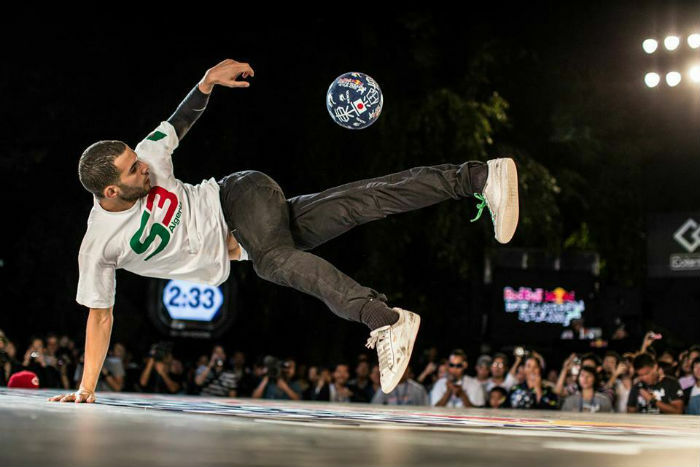 Wass can perform a huge variety of tricks with the ball with inspiration coming from everywhere. The great thing about this act is there is no need for a big space or big setting to make it work, one ball and the show can begin! Wass can perform workshops after the show. The client will need to provide footballs for the right amount of attendees for any workshops booked. Wass can wear a classic kit, urban clothes or a suit, depending on the style of the event or what the client requires. A simple show can be between 3 – 7 minutes. A show with interaction is usually 15 minutes. Wass can also do after show mix and mingle/ workshops and set challenges. This is usually 30 minutes but can be more or less depending on the client’s requirements.